Five safe water systems and seven bleach makers from the U.S.-based organization WaterStep are being deployed to Malawi after disastrous flooding and a powerful cyclone caused massive destruction. 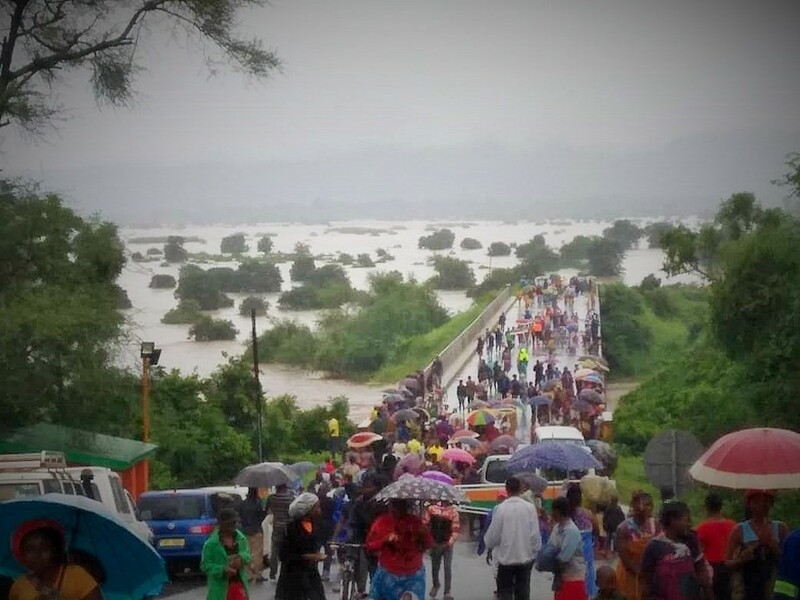 Malawi, a landlocked country in South Eastern Africa, already was experiencing catastrophic flooding when Cyclone Idai made landfall last week. Torrential rains and winds destroyed roads, bridges and homes, leaving hundreds of people dead, more than 220,000 displaced and thousands still seeking shelter. WaterStep is working with its long-term Malawian field consultants from BASEflow, who will oversee the distribution and management of the equipment. The two organizations have been working together for nearly 2 years, so BASEflow already had some of the tools on hand. The remaining water systems and bleach makers are being picked up from WaterStep's storehouse in Nairobi. The equipment will be used in seven refugee camps, supplying a growing population of thousands with safe water and disinfectant. WaterStep's safe water systems provide a simple, low-cost way to get large amounts of safe water to flood survivors for drinking, showering, cooking and cleaning. The bleach makers produce medical grade disinfectant used to stop the spread of disease and sanitize clinics, kitchens, and refugee camps. Together, these powerful tools have the potential to manufacture 10,000 gal of safe water and hundreds of gallons of bleach each day. This will mark the twelfth natural disaster WaterStep has responded to since 2009. Learn more about WaterStep in this Q&A with the founder and CEO, Mark Hogg, from the December 2018 issue of Water Quality Products.